Trying to make sure that events that I mention about Lindsay in this story don’t completely contradict stuff mentioned in The Young Legacy. Here comes the headache….. The main problem is I can’t remember when I said Lindsay finished her turn as a BC Mum. All numbers are where the children appeared in their respective challenge. YB 1-3: Lucia moves to Hidden Springs with her younger sister Amelia after the death of her parents and three youngest siblings. 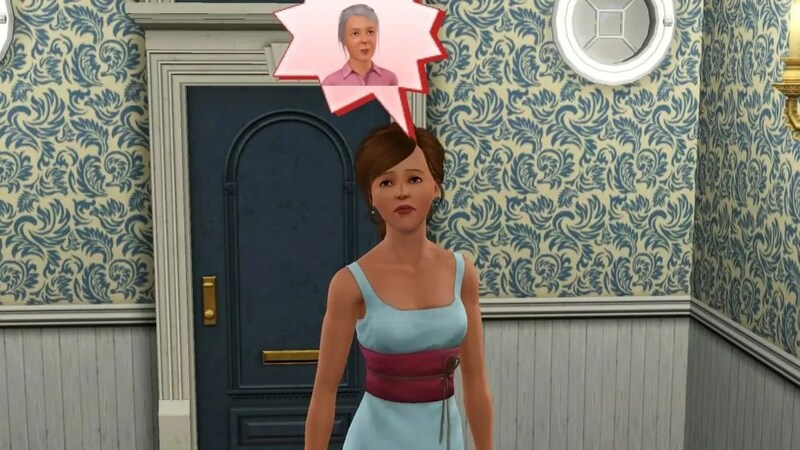 😦 Lindsay visits Lucia to tell her of her destiny, at this point it is stated that Lindsay’s challenge is complete (baby 100 still needs to become a YA before aging restarts). Lucia starts challenge. YB 11: Lets ignore the implications that Lucia’s Logain (8) is the son of Liam O’Dourke. YL 1.18: Marin finally gets married to Santiago when their children are teenagers. 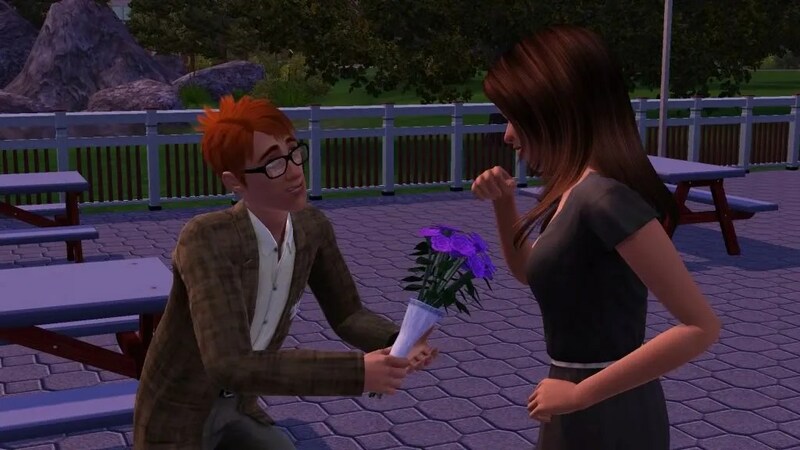 Lindsay and Liam are newly married and still living with the last of Lindsay’s challenge children. YB 85: Lindsay visits Lucia and sets her up with the loser genie (Babies 48,49 & 50). Liam has just passed away and the two of them have two teenage sons. YL 2.12: Toby’s generation is drawing to a close (Young Legacy) and Lucia has reached baby no 50. Lucia is older than Toby. When Toby’s parents first met, Lucia was already a child. Because Toby is Lindsay’s grandson not her child he has aged normally and I pretty much count the end of his generation as being his marriage to Maggie not the conclusion chapter after. 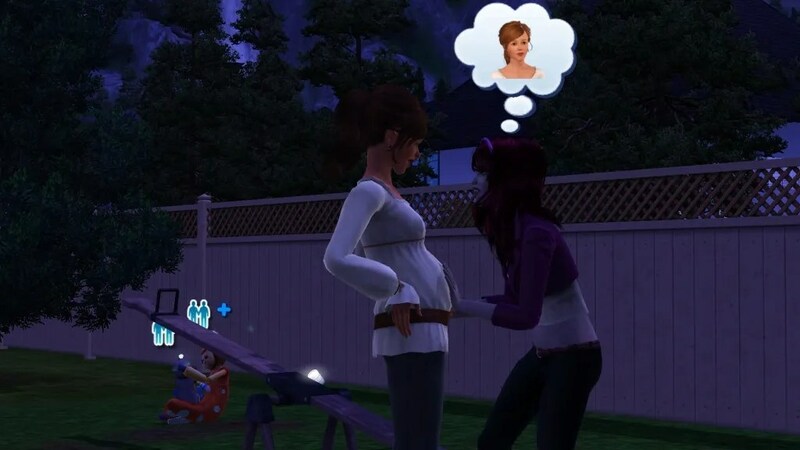 YB 147- : Lindsay visits Lucia for the third time and sets her up with another Baby Daddy (Elias). 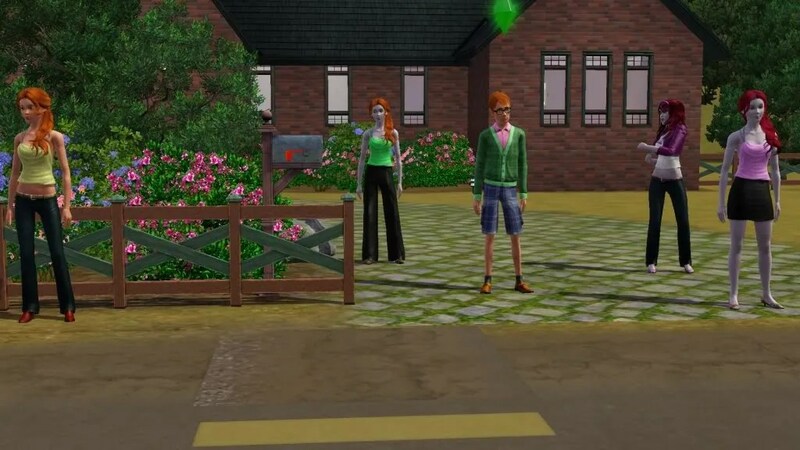 YL 3.1- : Generation 3 heir Jonah is struggling with raising his younger sister Eden by himself. I’m starting to feel mean for killing off my sims parents. Jonah is currently in his mid/late twenties. At this stage the relationship between the two challenges is largely irrelevant and this generation doesn’t really fit anywhere in particular with Lucia’s generation, mostly because they are on a normal lifespan. Marin (Lindsay’s daughter) was an elder at Jonah’s older brother’s wedding which would suggest that it is now slightly ahead of the YB timeline.